We recently salvaged some stunning Portland stone pieces from the facade of a building in St James's Market in Central London. 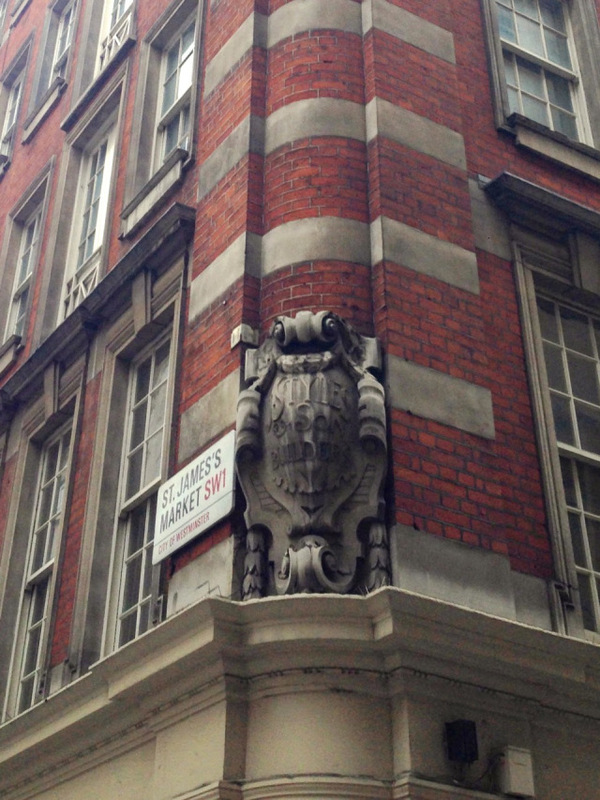 The Portland stone cartouches decorated the top of the building, giving a refined, classical look. 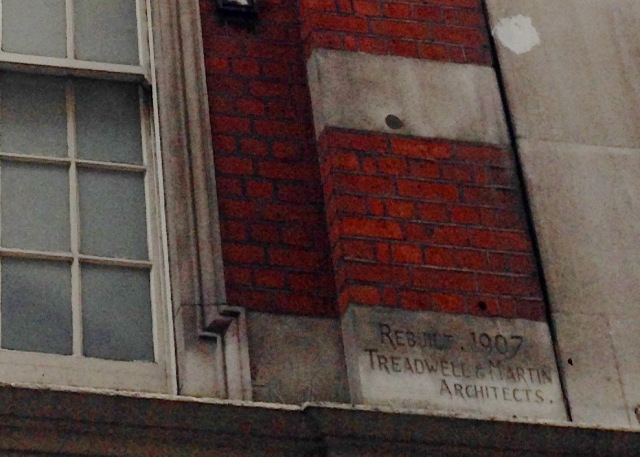 As the plaque on the side of the building states, the building itself was erected in 1907 by Treadwell & Martin architects, who worked together from 1890 to 1910 and designed several relatively small-scale buildings in Central and West London. The building was originally the offices and workshops of J Styles & Sons Builders. 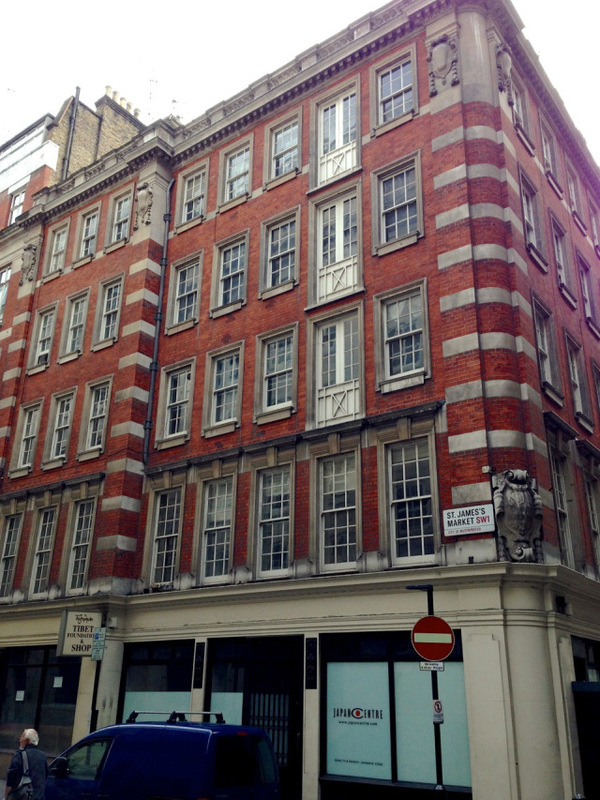 More recently it housed the Tibet Foundation, but is now sadly up for demolition along with several other surrounding buildings on the Crown Estate to make way for a huge £450 million development. Having undergone many changes of use throughout its 107 years, the interior of the building did not resemble what it once did. However, we managed to salvage a few original features such as entranceways and doors. The cartouches are certainly the most impressive items from the building that are destined to survive. They are exquisitely and expertly carved with a design typical of the period featuring fluid scrolls and bellflower pendants. 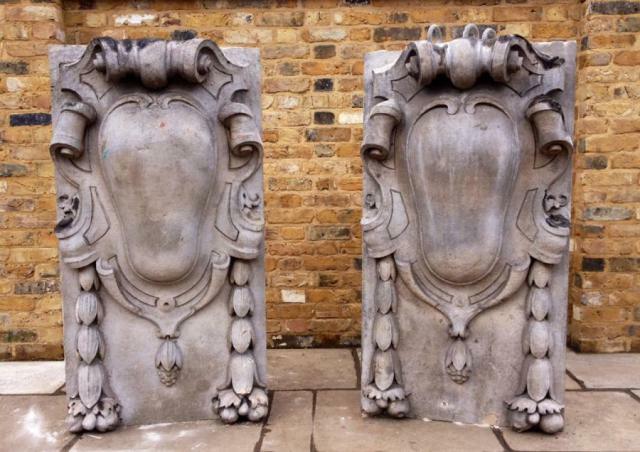 These unique pieces could be used in a number of ways, including incorporating them into a building facade to give a grand, opulent, antique feel, or as noteworthy decoration in a garden. The stones can be viewed at our sister site in Hertford, V&V Reclamation. For further information visit the product page on V&V's website.